Get ready to reconnect, recharge, and reinvigorate your passion for wireless and repair! 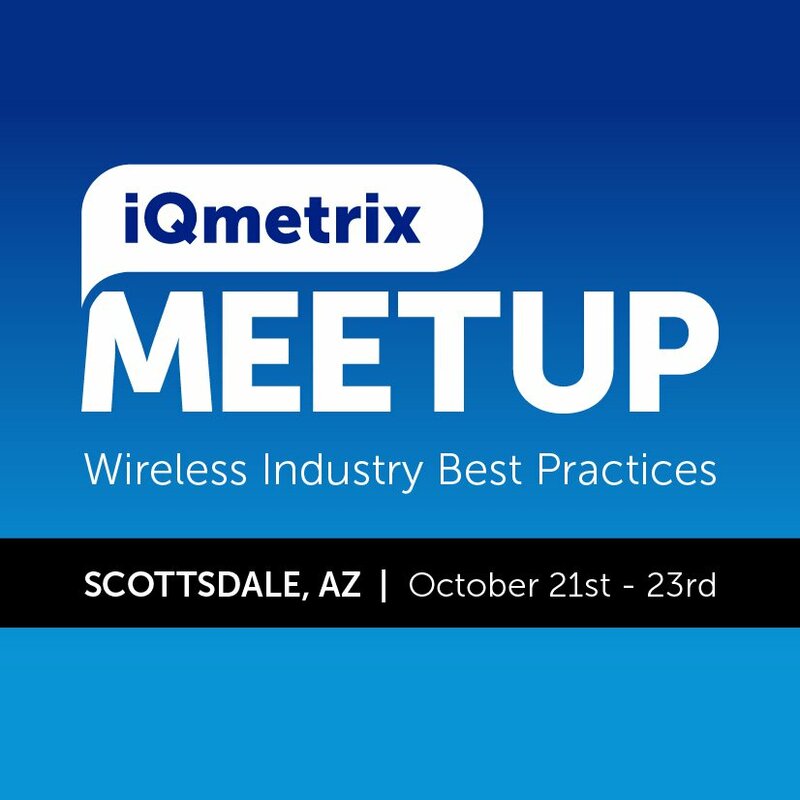 The iQmetrix Meetup is back and it’s better than ever before. This year boasts new tracks with industry best practices, thought-provoking panel discussions with product specialists, and changes to connect with your peers in wireless and repair. And don’t forget about our data-driven keynote speaker! Named LinkedIn’s Top Voice in Technology, Shelly Palmer has formulated strategies for the likes of Disney, NBCUniversal, Unilever, and more. His expertise is without boundaries, and his presentation is sure to blow you away.